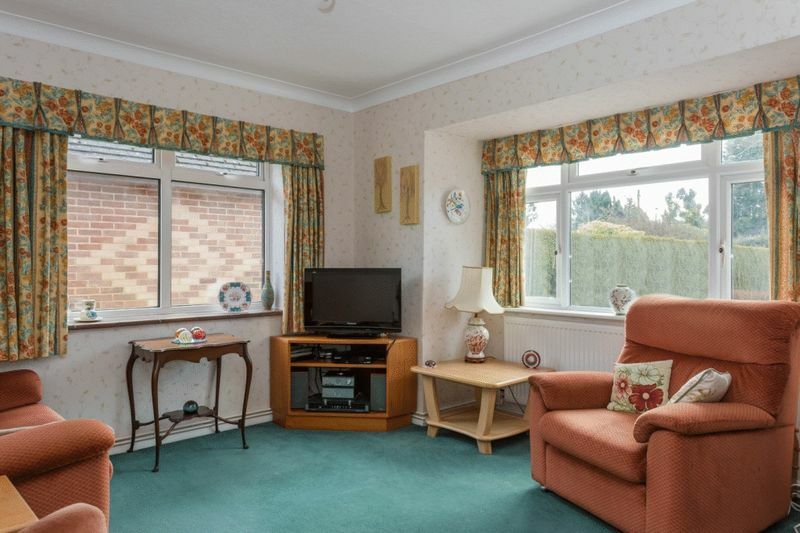 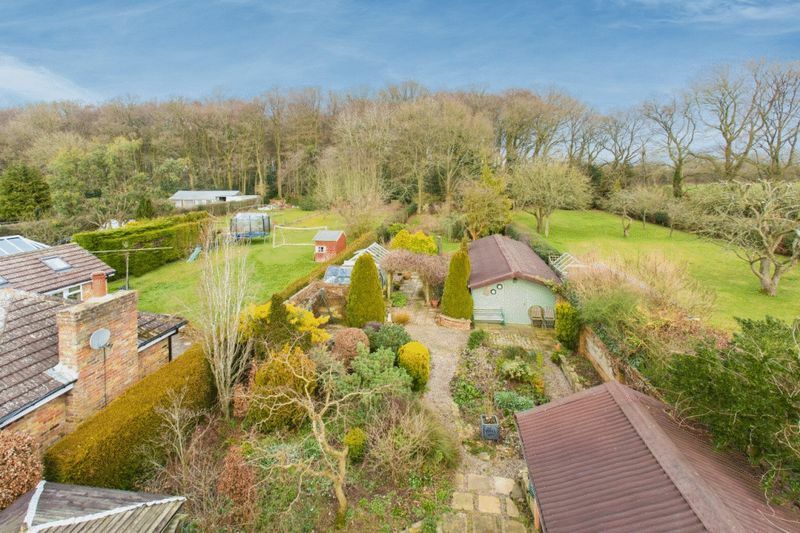 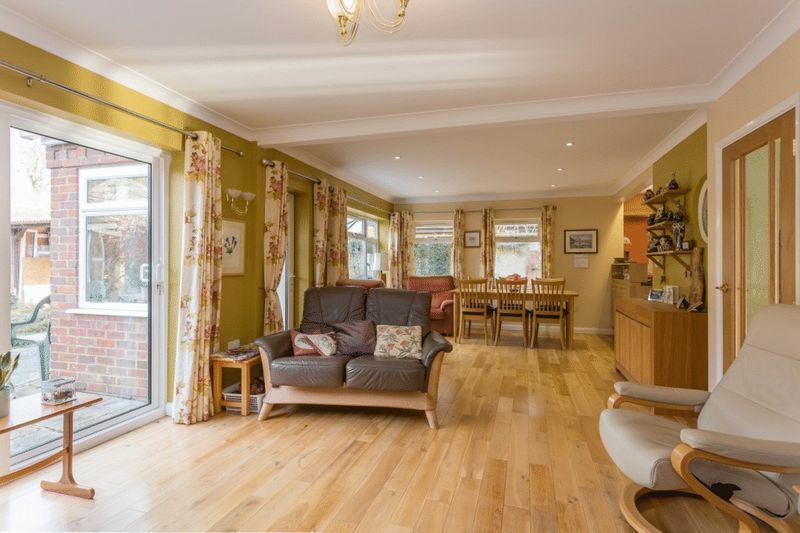 A lovely opportunity to acquire this charming detached chalet bungalow on a fine road in Great Kingshill village. 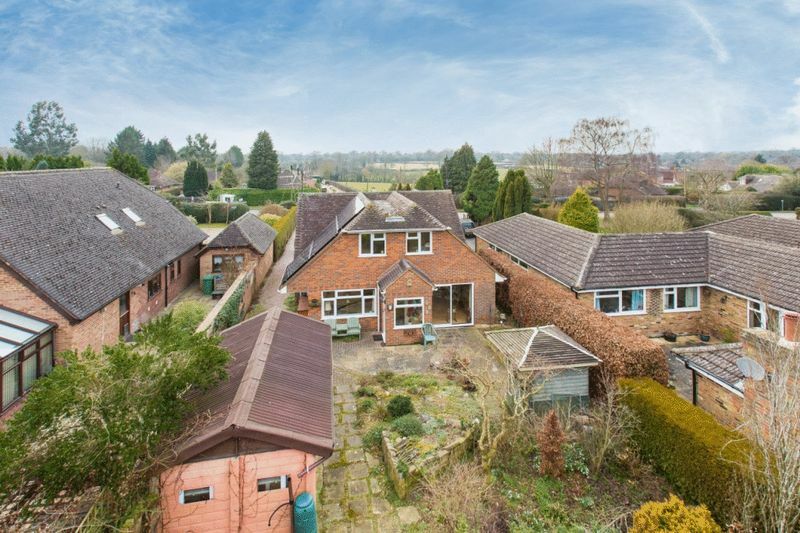 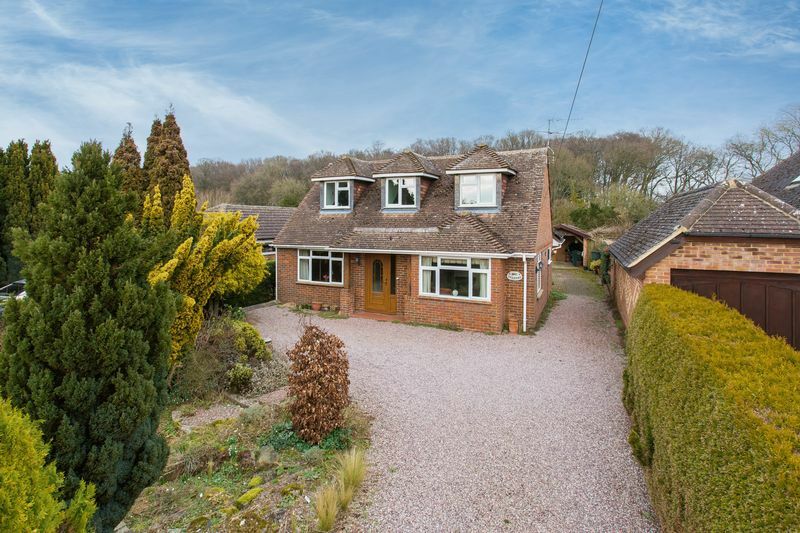 The property sits on a large plot with the rear garden extending to the woodland and a good size front garden set well back from the road. 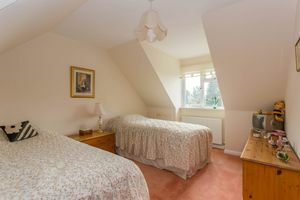 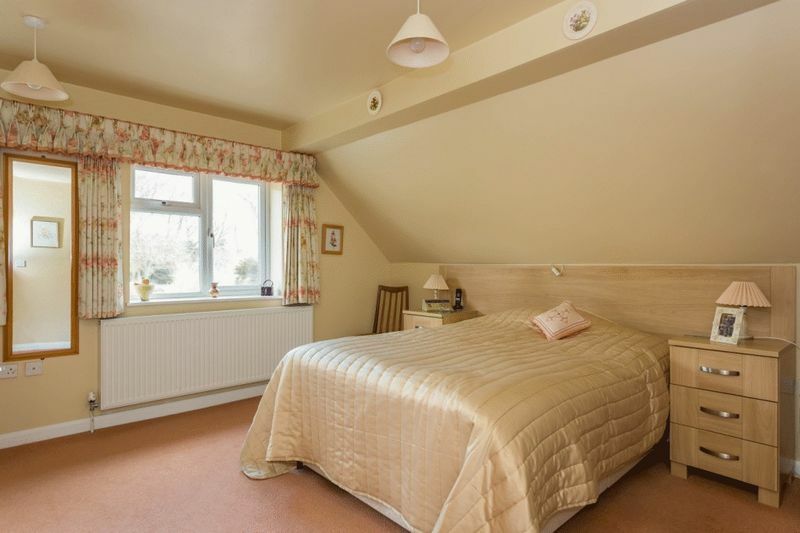 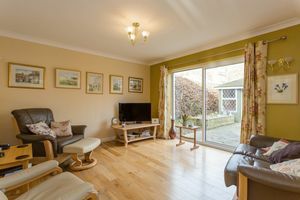 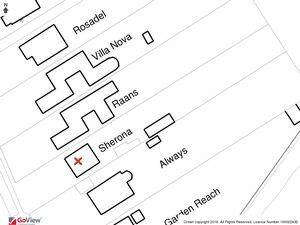 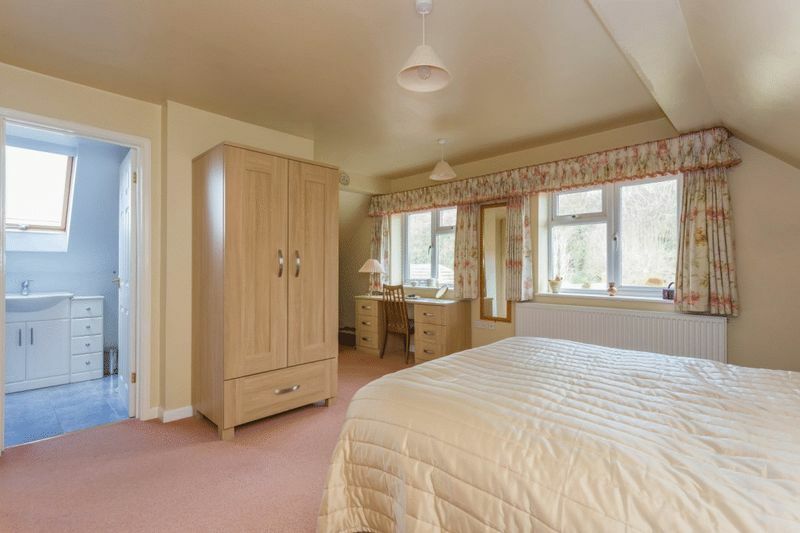 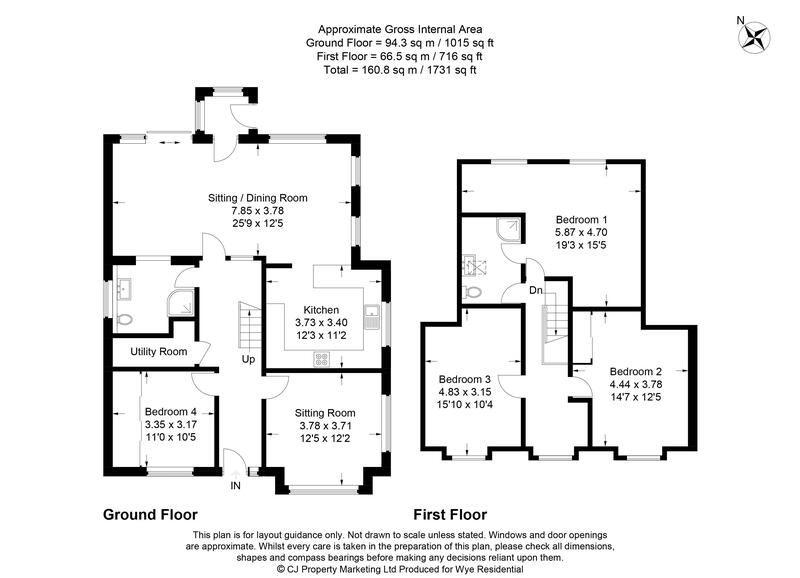 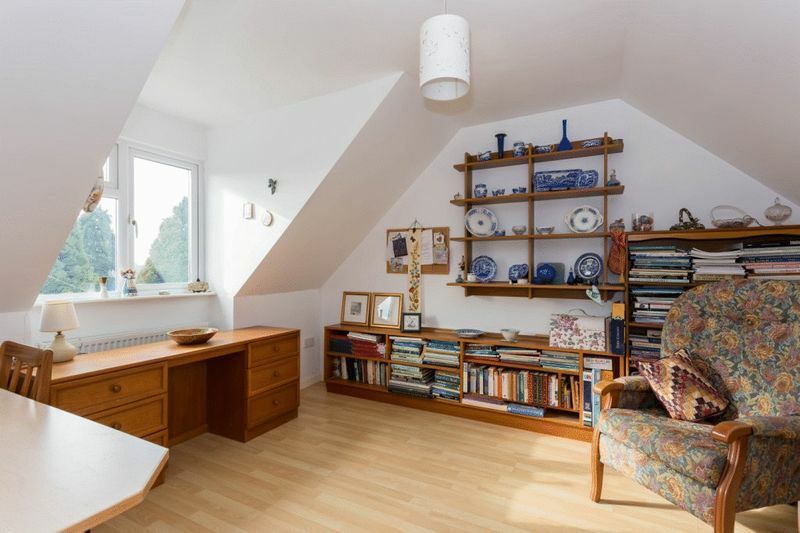 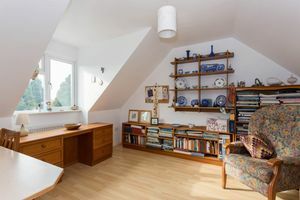 To the first floor you are greeted by a nice size landing with access to the big master bedroom followed by two further double bedrooms, all having field views and a bathroom. Downstairs has an abundance of living accommodation with a large 25ft open plan kitchen/living room that oversees the beautiful garden. 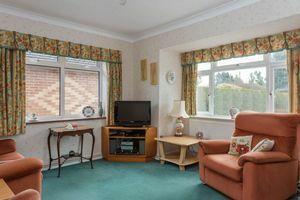 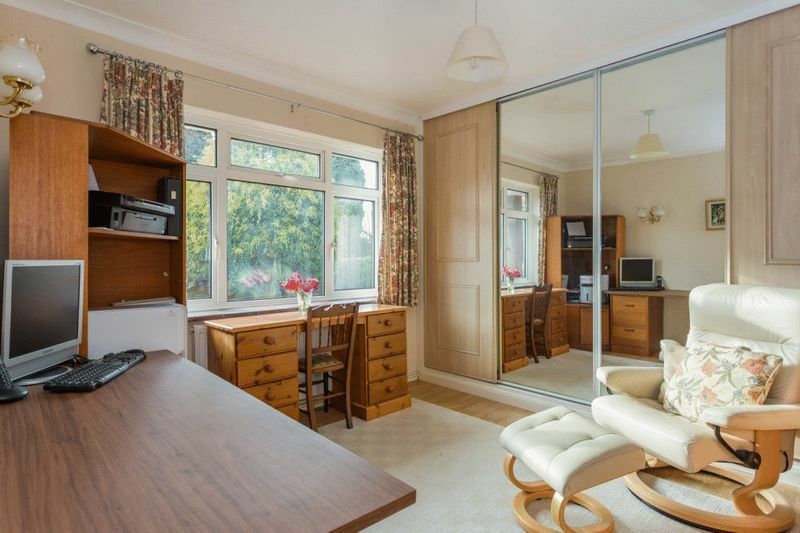 A separate sitting room faces the front, as does the fourth bedroom, which could be used as a dining room. 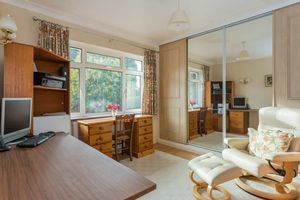 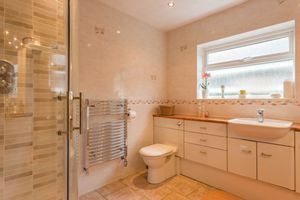 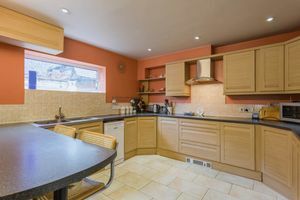 A second bathroom and small utility room are also provided off the good size hallway which has wood flooring that flows through to the rear living area. 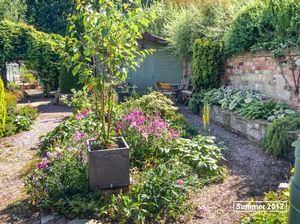 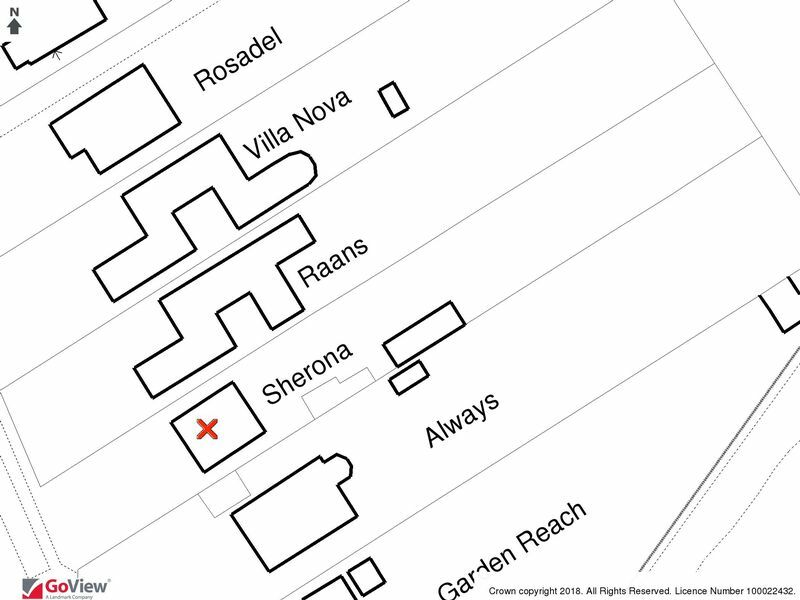 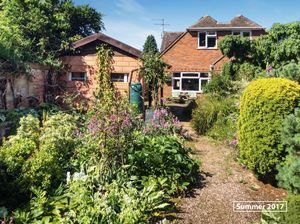 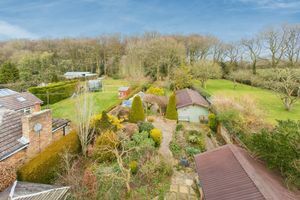 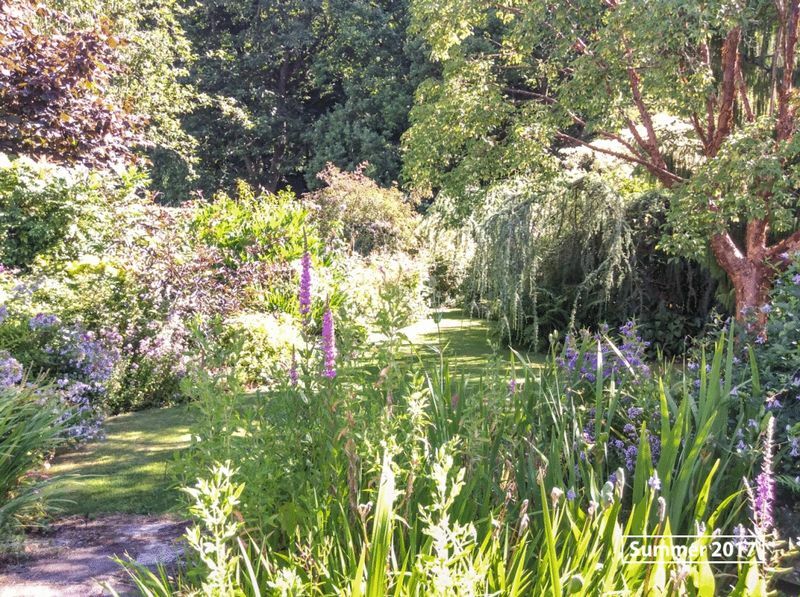 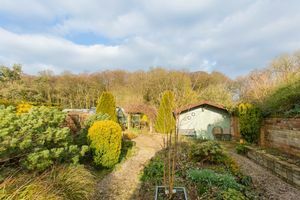 The property provides a large outside space giving ample parking and side access to the rear garden that stretches in excess of 150ft with mature flowerbeds, a large shed/workshop and greenhouse. 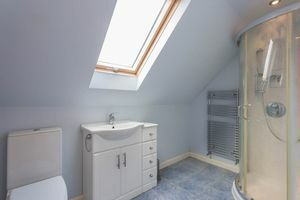 There is also the potential to extend subject to the usual planning consents.